Ify is using Smore newsletters to spread the word online. Socialism, capitalism, communism, and fascism are different forms of government where ruling styles vary. Each of these systems were used, introduced, and enforced by philosophers or dictators. Ideas of socialism and capitalism started to spread around the time of the Industrial Revolution, but all these forms of government played an important role during the 20th century. 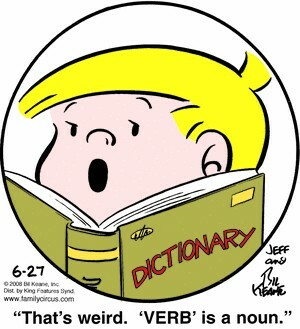 They especially were essential during the rise of dictators in Germany, the Soviet Union, and Italy. During this time period, these systems competed for the people's attention and began to show their advantages and disadvantages. These philosophies affected the way people lived, the economy, the means of production, and ultimately the way people thought about life. The way these European countries were governed had a huge impact on their prosperity. Society, usually in the form of a government, owns and controls some means of production such as factories and utilities. It was believed that this allowed wealth to be distributed more equitably to everyone. An economic and social system in which all (or nearly all) property and resources are collectively owned by a classless society and not by individual citizens. An economic and political system in which a country's trade and industry are controlled by private owners for profit. A political philosophy that glorifies the state above the individual by emphasizing the need for a strong central government led by a dictatorial ruler. Utopian socialism- An economic theory that surrender of capital means of production would bring about the end of poverty and unemployment. New Harmony,Indiana- This was a society that focused on utopian socialism (communism). It was started by Robert Owen, but failed because everybody did not share a fair load of the work. Democratic/Scientific socialism- Socialism based on scientific facts. Bourgeoise-The ruling classes who own the means of production and significantly control and influence government. Proletariat-The class of society that works for a wage and has no real assets other than their labor. Communist Manifesto - A short book written by the political theorists Karl Marx and Friedrich Engels in 1848. Their theory stated that government would evolve like this: Capitalism> Socialism> Revolution > Dictatorship of the Proletariat> Communism. Das Kapital- Karl Marx's critical analysis of political economy, which was meant to reveal the economic laws of the capitalist mode of production. Planned Economy- An economic system in which the government controls and regulates production, distribution, prices, etc. “Dictatorship of the Proletariat"- The assumption of political power by the proletariat that according to Karl Marx's philosophy is considered essential to the establishment of communism. Wealth of Nations-A book written by Scottish economist and moral philosopher, Adam Smith. Unions-An organized association of workers established to protect and increase the rights of those workers. Collective Bargaining- When workers (usually via a union) negotiate the details of their working conditions as a group rather than individuals. Profit Motive- The ability to earn profits as the reason for producers to make and sell goods. Business Cycle- Business more in one part of the year than another; the economy is doing well and you don’t expect a downfall. Law of Supply and Demand- The theory that prices are determined by the interaction of supply and demand: an increase in supply will lower prices if not accompanied by increased demand, and an increase in demand will raise prices unless accompanied by increased supply. “Invisible Hand”-In economics, the invisible hand of the market is a metaphor conceived by Adam Smith to describe the self-regulating behavior of the marketplace. Private Property-This is personal owned property. Totalitarian Rule- This is where all loyalty lies with the state. Fascist Party- A political party that believes in glorifying the military. 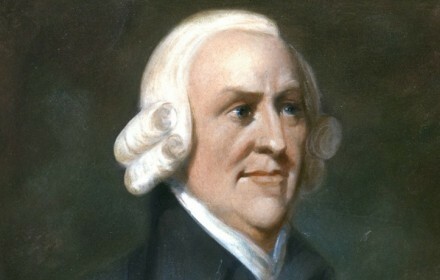 Adam Smith is known as the father of capitalism and created the Wealth of Nations in 1776. He coined the term "invisible hand." 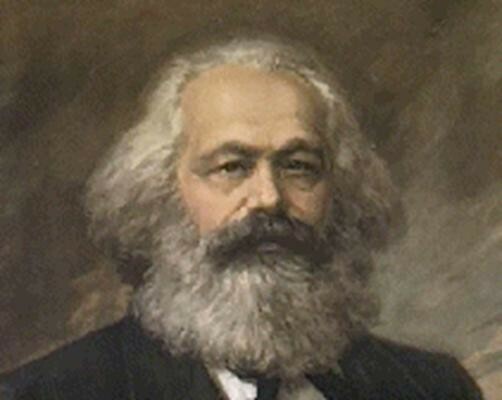 Karl Marx believed that socialism would eventually evolve into communism and wrote the Communist Manifesto. 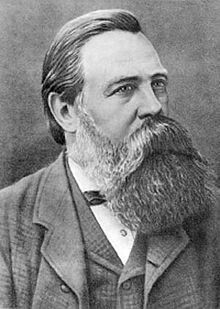 Friederich Engels had similar beliefs as Karl Marx and helped him write the Communist Manifesto. Adolf Hitler was a fascist dictator in Germany. He created the National socialists Party (Nazis). Robert Owen was a British cotton manufacturer who was a Utopian socialist. He believed that humans could show their goodness if they lived in a cooperative environment. He created New Lanark into a flourishing community but his similar community, New Harmony failed. 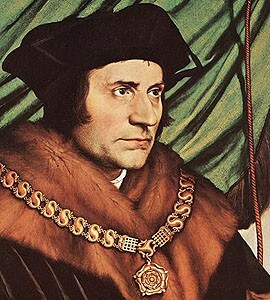 Sir Thomas Moore had the idea of an Utopian society. He was an Utopian socialist. 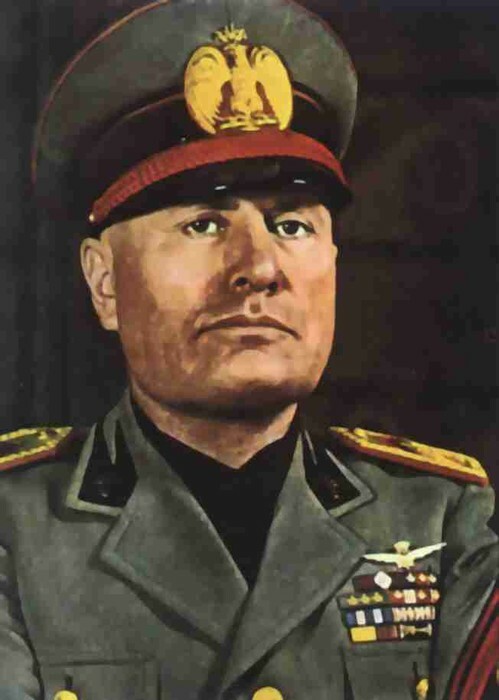 Benito Mussolini was the founder of fascism and the fascist dictator of Italy from 1922 to 1943. 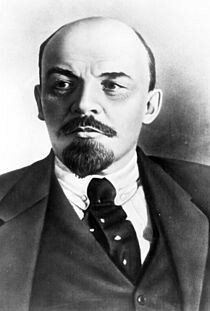 Lenin emphasized revolutionary aspects of socialism in the Soviet Union. He led the Bolsheviks who renamed themselves as communists. 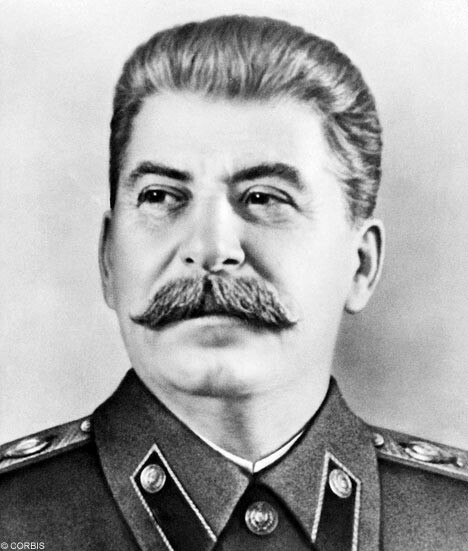 Joseph Stalin was the dictator of the Soviet Union. He used his post as general secretary to gain complete control of the Communist Party. 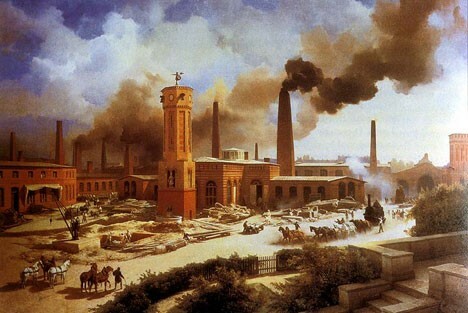 The Industrial Revolution was a period of time, starting in the 18th century, where many inventions and ideas were spread around Europe and America to increase production. This was when philosophies and ideas like socialism and capitalism started to formally come about to help build strong economies and better the way people lived. The Wealth of Nations was created by Adam Smith in 1776. The book played a key role in establishing economics as an area of study. It was the first major work in the science of economics. It explained how a free market, capitalist economy works. The Wealth of Nations had marked the birth of modern capitalism. 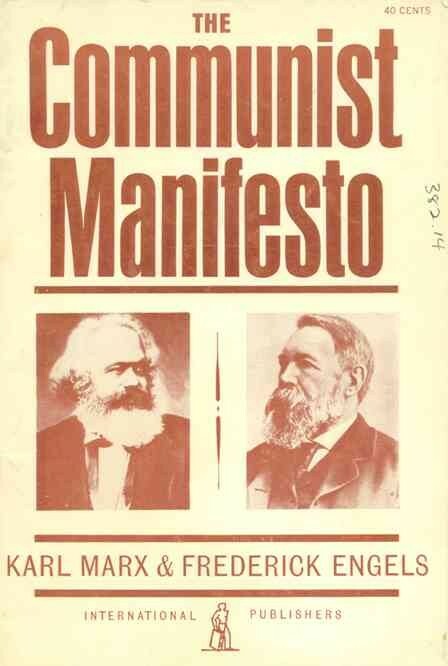 The Communist Manifesto was made in 1848 by Karl Marx and Friederich Engels. It was an attempt to explain the flaws with capitalism and how it would eventually lead to the Communist movement. They also ranted that the struggles of the lower class is what will lead to the communist movement. 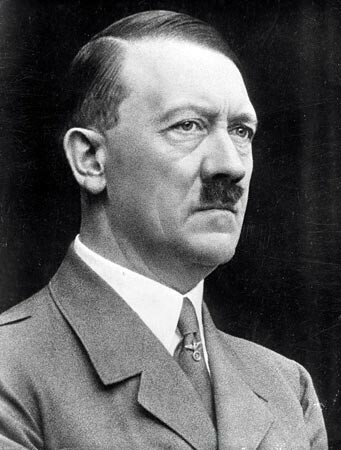 1920- Hitler creates the National Socialists Party (Nazis). Now Germany had a strict fascist form of government and the Nazis enforced all fascist rules. March 1921- New Economic Policy in the Soviet Union that allows private businesses under Lenin. Lenin tried to add more socialist reforms to the Soviet Union because the War on Communism was causing the economy to collapse. The Bolsheviks were against this. 1922- Mussolini creates corporate state, Grand Fascist Council. It was the main body of Mussolini's fascist government in Italy. 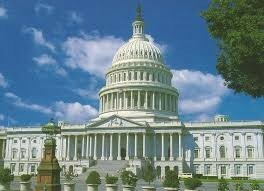 The council held and applied great power to control the institutions of government. Mussolini is known for leading the first fascist government in history. 1926- Fascists outlawed all other political parties in Italy. This insured that fascism was the one and only form of government in Italy. 1927- Stalin is in power in USSR. He enforced communist rules and regulations, and used violence if people didn't obey to his laws. 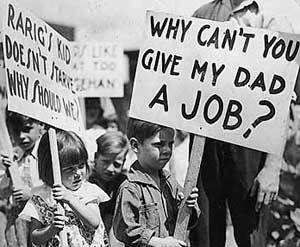 The Great Depression in 1929 provided the fascist movement with their greatest number of recruits. This was because the people were so desperate that they would try anything just to get out of the state they were in.